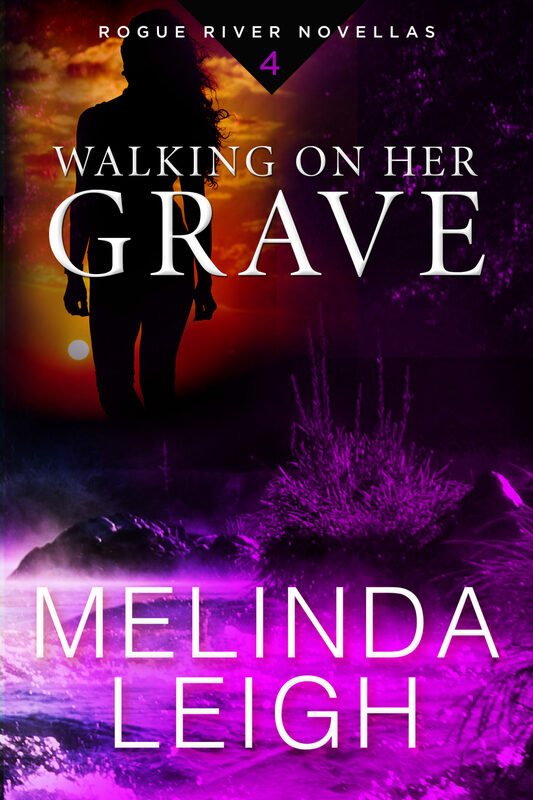 As the only witness to the abduction of a young girl, Hannah Barrett learns what happens in Vegas can follow you home. 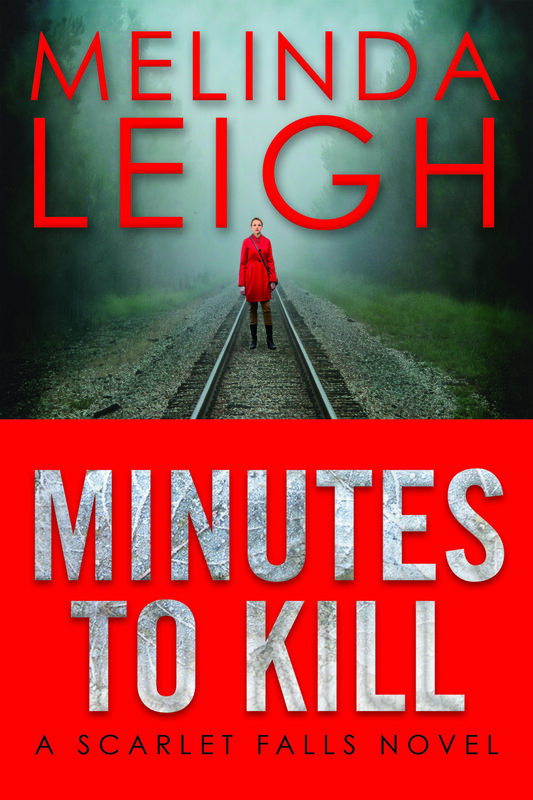 I can’t believe I’m announcing my 13th book release, but Minutes to Kill is available today! 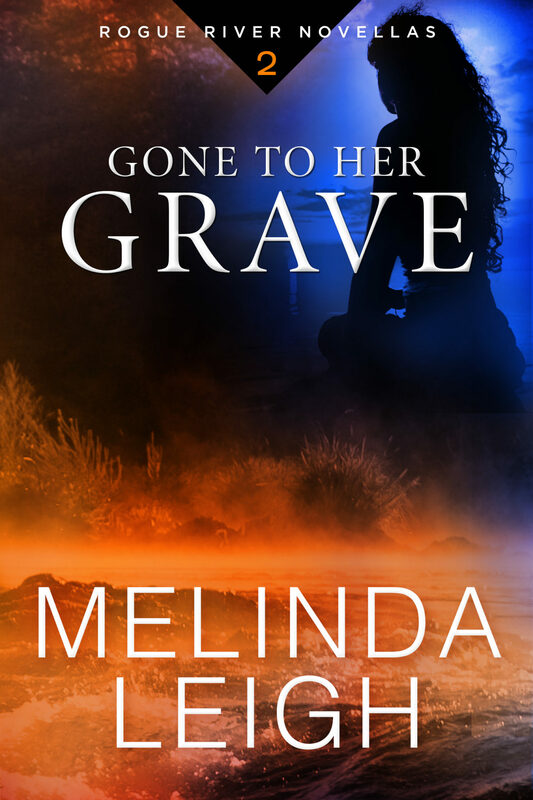 After his brother and sister-in-law are brutally murdered, Major Grant Barrett must find the killer before his six-year-old nephew becomes the next target. 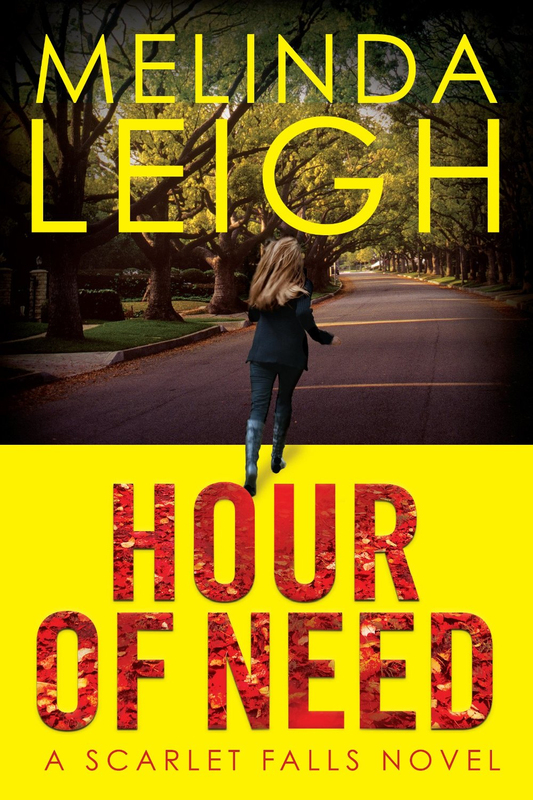 I can hardly believe that today marks the release of my eighth full-length novel, Hour of Need. 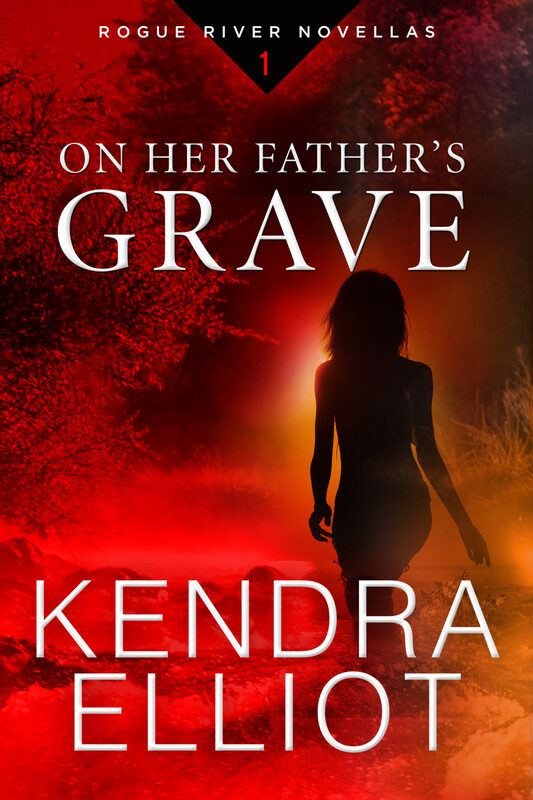 Local cop Stevie Taylor and police chief Zane Duncan have startling new proof that a deadly street drug is expanding its poisonous grip on their small town: a skull found on the banks of the Rogue River has two bullet holes in the back. 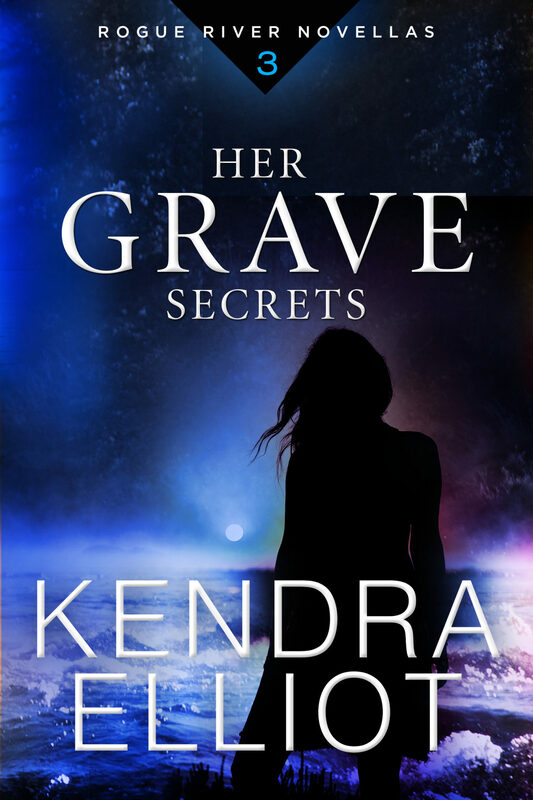 When she believes a teen is falsely accused of drug dealing, social worker Carly Taylor takes on a high-risk case and her estranged husband—the detective in charge of the investigation—to prove the boy innocent. Finally, Midnight Betrayal is out! I’m so excited to share Conor and Louisa’s story with all of you.